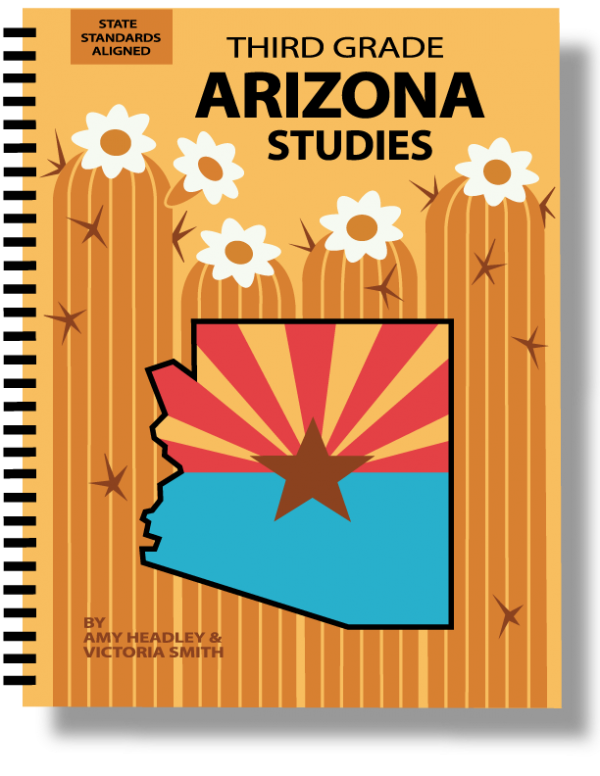 Third Grade Arizona Studies is a comprehensive Social Studies program designed for Arizona History teachers and homeschool parents searching for an Arizona state studies curriculum aligned with all 3rd grade History and Social Science Standards. 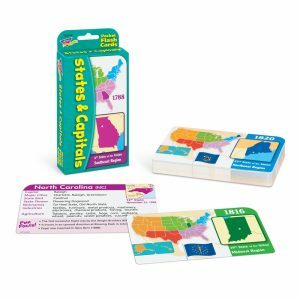 Teacher’s Edition 10 units with 42 reproducible Geography, History, Civics, and Economy lessons – all nonfiction informational content included! 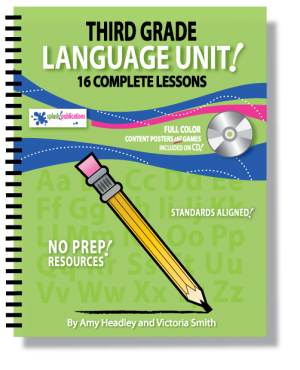 Make copies of the lessons from your Teacher’s Edition and copies of the activities using your Teacher’s Resource. Or, purchase Homeschool or Classroom packages which include sturdy spiral bound Student Editions, giving each child his or her own book with the 42 Arizona lessons. Student Editions will last year after year, saving you time and money making copies. 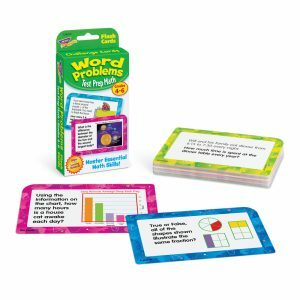 Each Classroom Package includes a Teacher’s Edition/Teacher’s Resource. 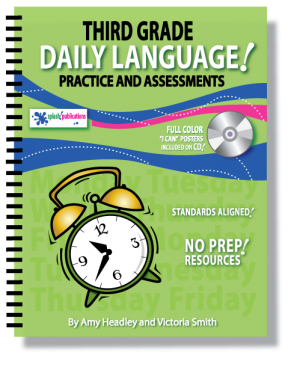 Mix and match packages until you have enough Student Editions for your entire class! If you like our Arizona Program, please leave us a review. A huge thanks in advance!